The Macmillan English dictionary defines the verb hoard as 'to get and keep a large amount of something because it might be valuable or useful later'. The key words are large amount.and this can be relative. One person may consider they have a 'stockpile' of something but an onlooker may class it as 'hoarding'. 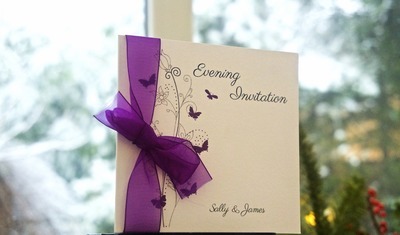 Some definitions include the idea of storing the items in secret or keeping them well guarded. Many of us have seen programs where the amount of something being kept is extreme and surely can only be considered an example of hoarding. Why do some people hoard? 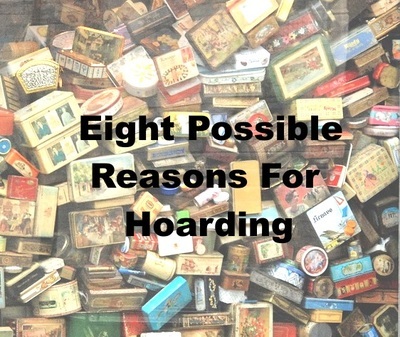 It has been suggested the tendency to hoard could have a genetic component but currently there is insufficient research to provide solid evidence to support this theory. Sometimes it seems hoarding is linked to another condition. In some circumstances it could be a learnt behaviour or a reaction to immense stress. 1. Because of hard times in the past. We have heard of people who lived through the Great Depression or became used to rationing during the war and never modified their ways when times improved. Some may have been brought up by parents or grandparents who lived through hard times and they adopted these habits. might be useful one day. I have read numerous articles about ways items such as egg cartons, margarine tubs, plastic bottles and the like can be re-used for a different purpose. The neck can be cut off a plastic bottle and used as a funnel. Good idea, but if you already have a funnel or two you are unlikely to need to make a home made funnel. Margarine containers are good for storing nails and I read the residue of oil from the margarine helps prevent rust. A hoarder is likely to keep all the empty margarine containers and plastic bottles that come into his or her house because, 'They might come in handy one day'. There are those who can not resist a bargain or even better, something for free. They will accept anything offered to them and people soon get to know they can offload their unwanted goods in this person's shed or back yard. Some people like to pick up free furniture from the side of the road the night before hard waste collection. There are internet sites such as Freecycle and the 'Free' category on Gumtree which advertise things to give away. 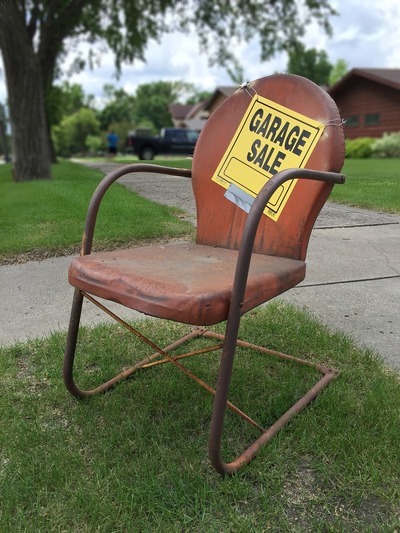 There are garage sales where at pack up time things may be very cheap. The extreme bargain hunter will follow up all these 'not to be missed' opportunities and hoard their finds, probably without ever using them, simply because they were 'such a bargain'. This hoarder keeps things which don’t fit or no longer serve a purpose because they cost a lot, or because they might be worth money in future. Perhaps this hoarder believes the item is irreplacable. A person may hoard things to compensate for their mistrust of people. Possessions won’t abandon or betray you. A sentimental hoarder may even keep everything from their childhood home when their parents pass away. They can't bear to get rid of any of it because it once belonged to their parents. This hoarder may think they are a collector. A true collector organises the things they accumulate but the hoarder is likely to have so many items they run out of space. Their 'collection' will be piled up and stuffed into any spare corner. Some keep things because future generations could be interested. This may seem a good idea until it gets out of hand. If every account, notebook, letter, photo, magazine, item of clothing, piece of outdated electrical equipment and so forth is kept, the amount of stuff will soon be overwhelming. It can be seen there are many reasons why a person may be a hoarder. Help for hoarding disorder is available and often takes the form of Cognitive Behavioural Therapy.